The other day I have been to Fire Festival – Himatsuri in Kurama. 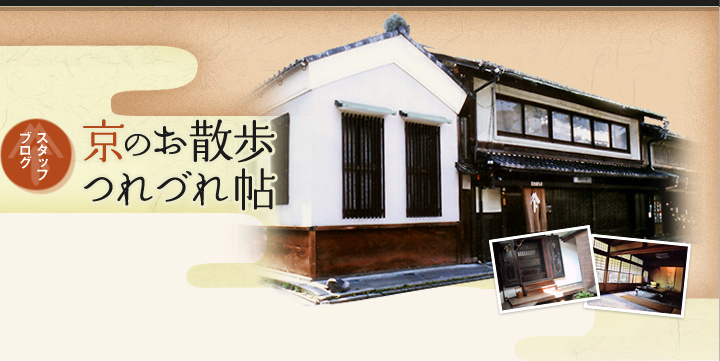 Kurama is a little town in the northern mountains of Kyoto City. At 6 o'clock in the evening, watch fires called kagaribi were ignited all at once in front of the houses, and people holding up small and large taimatsu (pine torches) paraded all night long announcing in loud voices the arrival of the festival. Children carrying small pine torches are followed by grown-ups holding huge pine torches which weigh more than 80 kg each. And in this town lot of houses are build with wood, and streets are very narrows. And I think in Russia it will be impossible for safety to do a festival like this! You need to be patient and disciplined, walking slowly when you arrive if you don't want go to the train station and exit city due to police who organize a loop around the center city. Japanese people are really disciplined!